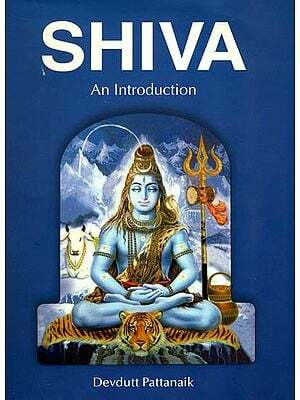 Shiva is regarded as one of the trinity and a great one whose existence envelops and transcends the manifested and the unmanifested creation, as per Hindu mythology. 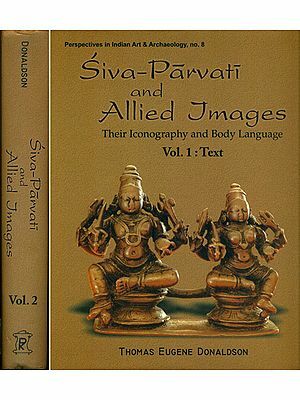 This book illustrates esoteric significance behind them by decoding the symbols and metaphors to give a glimpse of the underling reality at the core. The author helps the reader to unveil the light of lights behind the apparently confusing and often contradictory folklore and brings him in tune with the dancing rhythm of the universe. The Mystic Poet-Writer Shri Makarand Dave excels in revealing the truth and hidden meaning that eludes a normal human eye. He bridges the unfathomable with the discernable. Author of over 80 titles and an acknowledge seer, bestowed with numerous literary awards, he takes the reader in a world that seems paradoxical and yet unitary. Uplifting human psyche from its deeper recesses to exult into a being, which is free from body-mind limitations, comes central to his life mission. Swinging his vision from folklore to spiritual significance of myths, he weaves a magical veil of divine contemplation. AT yet another plane, the author describes the cosmic destruction dance (Tandav) in terms of “Dancing Natraj, who plays both sides of Damaru from the meeting point vibrating the worlds with undivided bliss of Shiv-Shakti. This image inspired death to dance while drinking the nectar of immortality. It attracts and fascinates the mind and takes one beyond the realms of mortial limitation. Our whole existence dances in tune with its cosmic rhythm. Photographs of different - Images of Shiva give us a vision of ever new and ever lasting Truth, Beauty and Bliss. In Pashupatinath (Lord of all creatures), Brahma (The creator) is a archetype of every Artist who is bound by self importance and self indulgence, as it is said every prophet is blinded by its own vision. The spiritual significance of meta-historical myths as explained by Shri Makarand Dave resurrects our being from the quagmire of confusing mental conjunctions and leads us to light, joy and quenches our soul with satisfaction of living a purposeful life.